Our Chartered Surveyors cover the whole of Surrey, Hampshire and Berkshire. Their job is to carry out surveys and valuations on residential and commercial properties for a wide range of purposes and for many different clients. Don’t take the risk when buying a property, ensure you know its true condition before making the purchase. 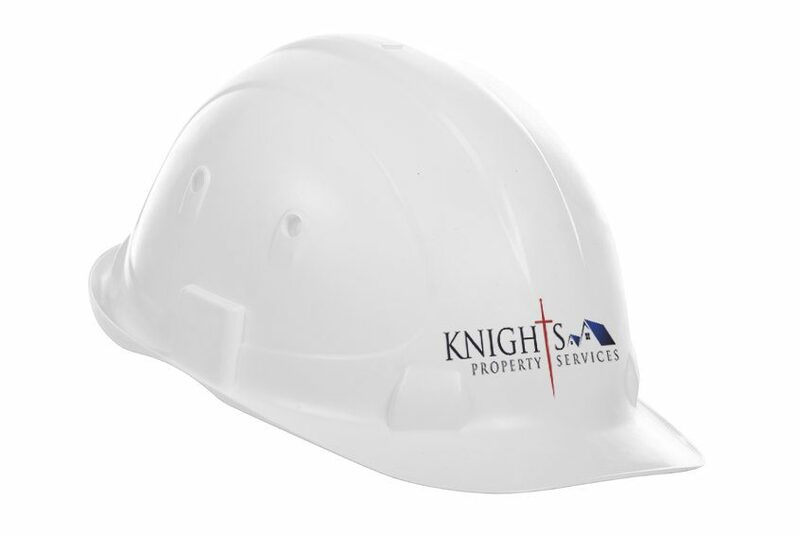 Instructing Knight’s team of Chartered Surveyors and Valuers will ensure you buy with confidence and could potentially save you thousands of pounds. The RICS HomeBuyer Report is a user friendly report designed to be an easily readable, standardised format comprising logical sections which will provide clear recommendations to the client. 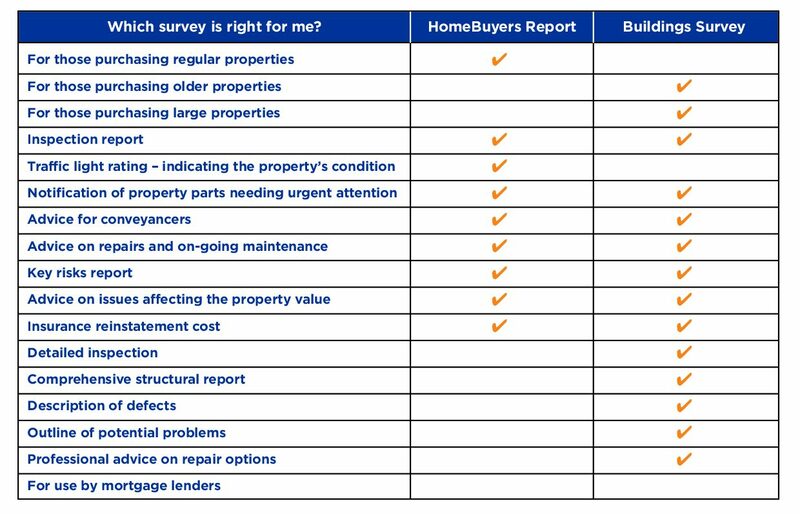 The HomeBuyer Report is essentially a comfort survey, although not as detailed as a Building Survey it aims to reassure the client on various aspects relevant to the exterior structure, interior and services, highlighting areas of concern by its ‘traffic light’ condition rating system. Furthermore, advice is included regarding potential legal issues, guidance on value and a range of appendices provide additional relevant information. The HomeBuyer Report is typically recommended for reasonably modern, conventional homes (houses, flats and bungalows) in apparently reasonable condition. Building Surveys are the most comprehensive survey service available, providing a detailed opinion of the construction and condition of a property. 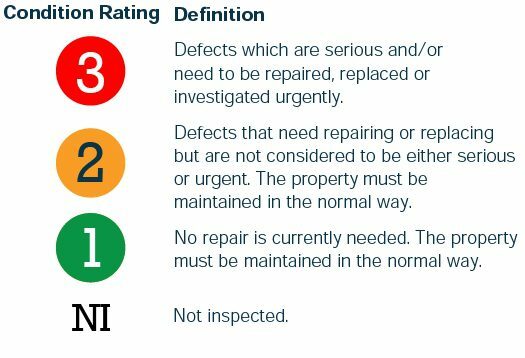 All accessible structural elements will be examined and commented upon in the report, suggesting the origin of any identified defects and recommendations on how they could be rectified. A Building Survey is appropriate for all residential and commercial property, although the in depth nature typically lends itself to older, unusual property which may have been significantly altered in the past or which you may intend to convert yourself. Unlike the HomeBuyer Report there is no standard format, allowing the report to be tailored to the individual requirements of client and property. In comparison to a HomeBuyer Report, a Building Survey will include extensive technical information regarding the construction and specific elements such as dampness, timber defects and structural movement. A typical Building Survey will not contain an opinion of value or insurance reinstatement cost, although this can be included at additional cost.